I don't know anything about horses and I am scared of them - can I still take part? Yes! NO horse experience is necessary and NO horse riding is involved. Our internationally certified facilitators aim to ensure your emotional and physical safety at all times. 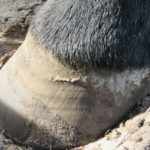 Please wear closed-toed shoes and dress appropriately for working in an outdoor arena. Sessions vary depending on the programme involved, from one hour for a funded programme to two and a half hours for a corporate team building. What qualifications/certifications does the Equinox team have? The team at Equinox is highly trained within their respective professions of social work, counselling, psychology and horsemanship. 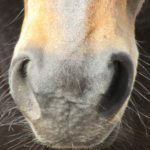 They are certified by EAGALA (Equine Assisted Growth and Learning Association) and continuing education is an ongoing part of their educational process. Is this horse-whispering or disabled riding? No, the process focuses on helping people, making use of activities that are completed on the ground, and no horse riding takes place. EAT/EAL focuses on emotional growth and learning. What is the difference between Equine Assisted Learning and Equine Assisted Therapy? 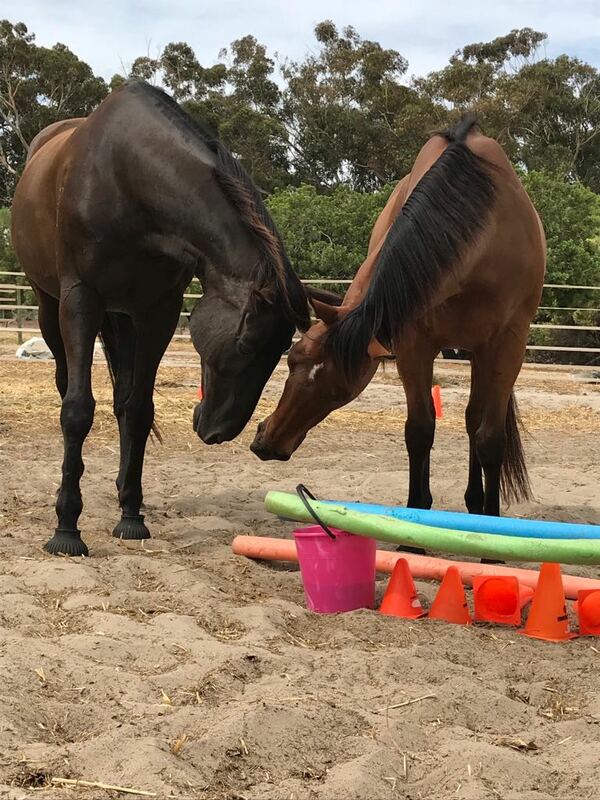 Equine Assisted Learning (EAL) is a personal growth process that helps participants develop team building skills, improve communication skills, build healthier relationships, improve self confidence, self esteem and assertiveness. Equine Assisted Therapy (EAT) is a collaborative approach between a mental health professional and a horse professional. It is a powerful and effective therapeutic process that addresses a variety of mental health and human development needs such as behavioural issues, substance abuse, eating disorders, depression, anxiety and relationship problems. 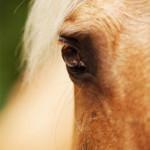 What kind of client is not appropriate for equine assisted therapy/learning?